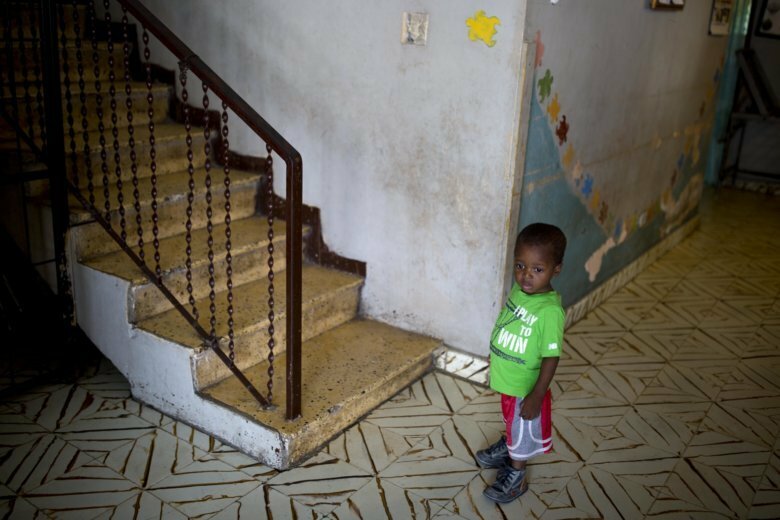 NEW YORK (AP) — The number of foreign children adopted by U.S. parents plunged nearly 14 percent last year, extending a decline that’s now continued for 14 years, according to State Department figures released Thursday. The department’s report for the 2018 fiscal year shows 4,059 adoptions from abroad, down from 4,714 in 2017 and 82 percent below the high of 22,884 in 2004. The number has fallen every year since then. Suzanne Lawrence, the State Department’s special adviser on children’s issues, said the steady decrease in adoptions from China was linked to an improved Chinese economy and the expansion of domestic adoption there. She also said U.S. adoption agencies were hampered by China’s laws restricting activities by foreign nongovernmental organizations.